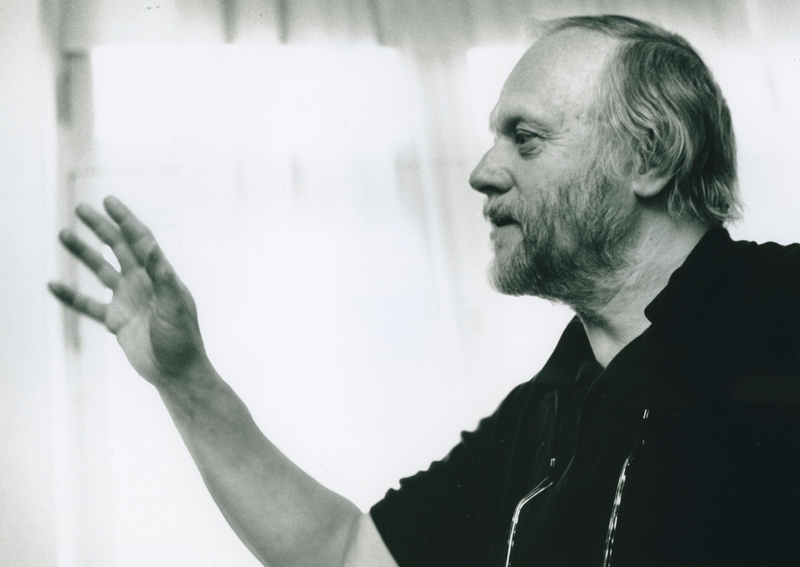 Jan Troell was born in Limhamn, Sweden. 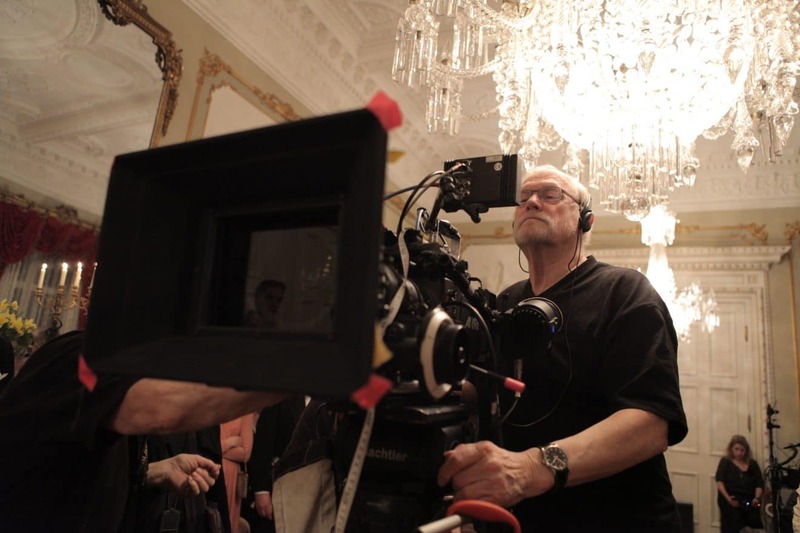 He is one of Sweden's most internationally established and well-known directors and has among other things received Oscar nominations for best director and best screenplay for his film The Emigrants (1971). Jan Troell made his name in the 1960s, when Swedish cinema had become for the most part politicised. Troell, however, ploughed his own furrow, with an eye for romantic subject matter even when he was depicting harsh living conditions. Troell has been the cameraman for most of his own films, and his interest in photography and film began back in his early teenage years. He trained as a teacher but made short films in his spare time, many of which were broadcast on television. 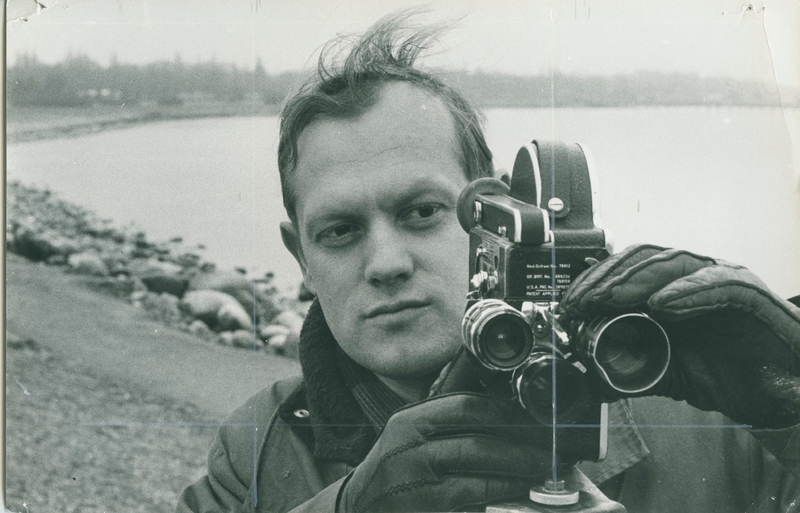 Having made the short film Pojken och draken ('The Boy and the Kite,' 1962) together with Bo Widerberg, Troell got his first professional feature film job as the cinematographer for Widerberg's Barnvagnen ('The Pram,' 1963). In 1966 he made his own debut as a feature film director with an adaptation of a novel by Eyvind Johnson Here’s Your Life (Här har du ditt liv). Almost three hours in length, the film is one of the most competent and assured debuts in all of Swedish cinema. 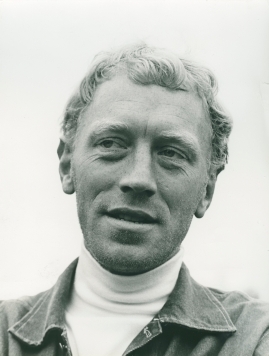 Some years later his epics The Emigrants (Utvandrarna, 1971) and The New Land (Nybyggarna, 1972), based on the series of novels by Vilhelm Moberg, enjoyed a level of success rare among Swedish films, not least because they were serialised for television. Critical reception of these two films was rather cool, however, partly because Troell appeared out of synch with the times. As a filmmaker he was an observer rather than a campaigner. His films always have the feel of the teenager bitten by the photography bug who, now advanced in years, is still fascinated by the camera's possibilities. 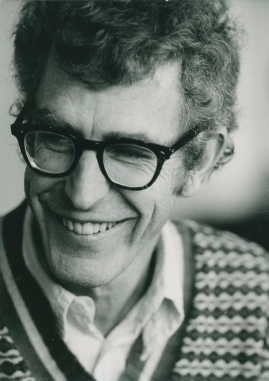 The Emigrants gained Troell five Oscar nominations, after which the director made two films in the US, Zandy's Bride (1974) and Hurricane (1979). In two of his films, Who Saw Him Die? (Ole dole doff, 1968) and Bang! (1977), Troell has taken as his subjects contemporary men of his own age, but in general he seems more at home when recreating history. The Flight of the Eagle (Ingenjör Andrées luftfärd, 1982), Hamsun (1996) and Everlasting Moments (Maria Larssons eviga ögonblick, 2008) all tell real life stories from the past. Yet since the end of the 1980s Troell has also concerned himself with contemporary issues. 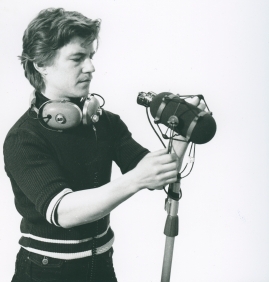 His documentary film Land of Dreams (Sagolandet, 1988), an attack on the technocratic view of society, enjoyed a long run in cinemas and was the subject of much discussion. 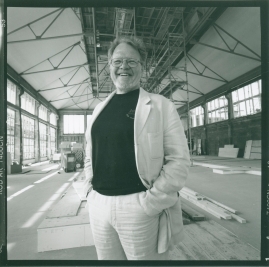 Troell himself has said that the 1986 Chernobyl nuclear disaster, coupled with the fact that he became a father in 1983, made him more inclined to comment on current affairs. In 1991 he made Il Capitano, a film about a particularly brutal 1988 triple murder committed in the Swedish province of Västerbotten. One of the most controversial Swedish film projects of the 1990s, it provoked considerable public indignation. In purely physical terms Troell has continued to shut himself away in his home in a small village on the south coast of Sweden where he edits his own films. He likes to take spontaneously captured images from his own garden or immediate environment and use them in a feature, a documentary or one of the short films he is so fond of making. 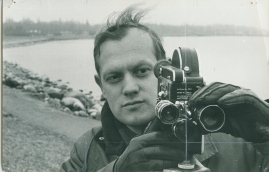 Troell often involves his own family in his filmmaking: Everlasting Moments is based on a piece of history from the family of his wife, the writer Agneta Ulfsäter-Troell. 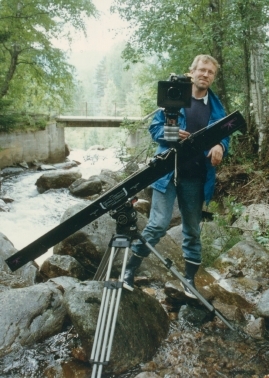 His daughter Yohanna can be seen in several of his films, and she has also documented her father's work in her own film Troell bakom kameran ('Troell Behind the Camera', 2009).